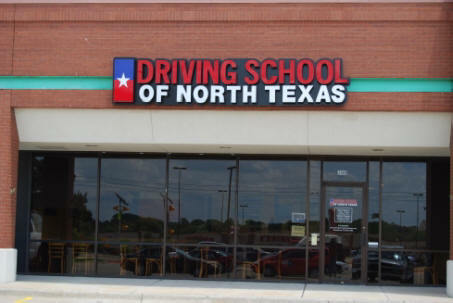 THE MOST ADVANCED Driving school in Texas! 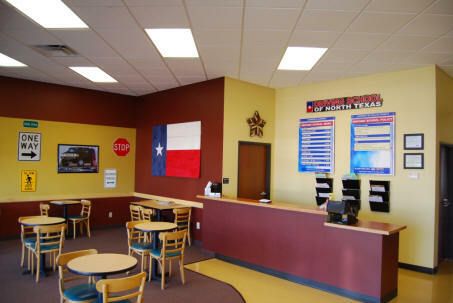 1) Safe Driving Skills & Positive Attitudes, 2) Defensive Driving Procedures, 3) Texas Laws, 4) Rules of the Road, & More! Our driver training system incorporates a structured approach to developing novice driving skills. Our comprehensive in-car curriculum, supported by defined driving routes introduces and challenges the new driver to 43 separate driving maneuvers. Our in-car curriculum is structured to support both the building of a new drivers’ confidence level and driving competency. 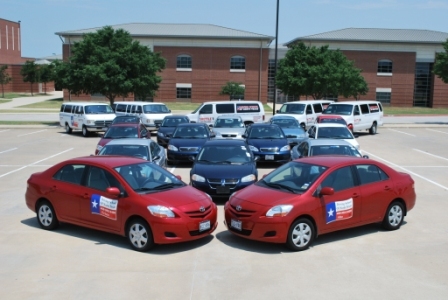 The State of Texas has certified the Driving School in Allen, TX instructor training system. 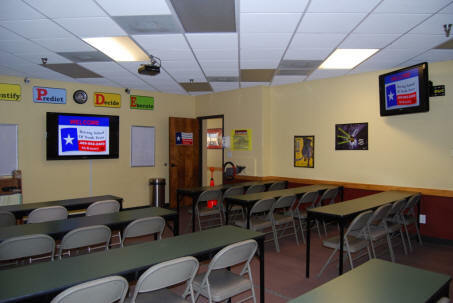 We train and employ only the best driver training instructors, ensuring our students receive the BEST driver education. 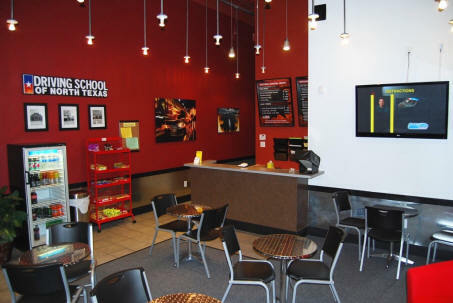 Upon completion of both classroom and in-car training, each student completes a survey. 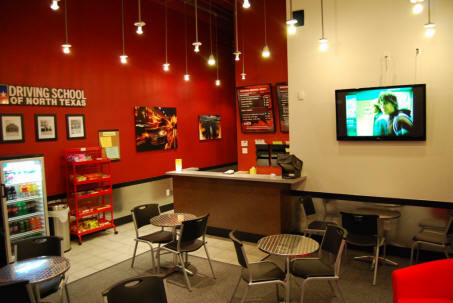 This survery provides valuable feedback which allows us to continually improve our program.